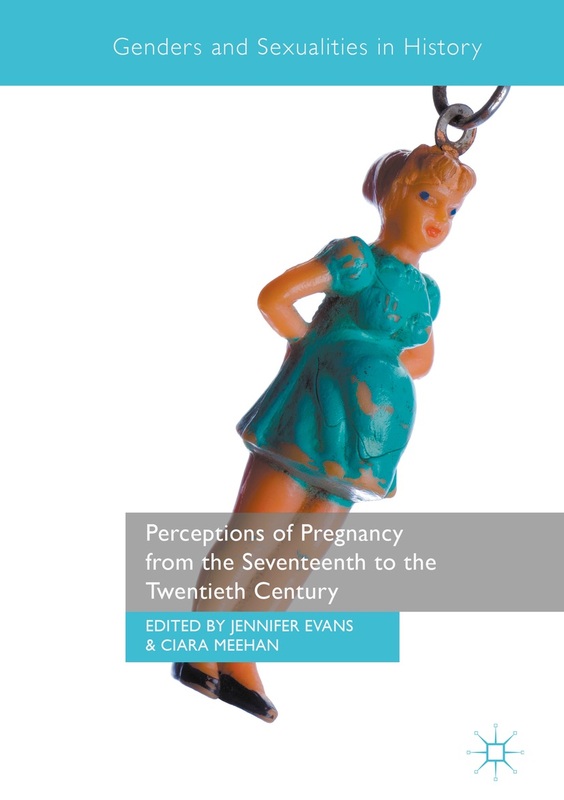 Jennifer Evans, ‘Female Barrenness, Bodily Access and Aromatic Treatments in Seventeenth-Century England’, Historical Research, vol. 87, no. 237 (2014), pp 423-43. Across the seventeenth century medical self-help manuals noted that aromatic substances were a suitable remedy for female barrenness. It has often been suggested that in the early modern period physicians did not touch their patients but instead relied upon patient narrative to diagnose and treat the sick body. This article problematizes this issue by investigating the multi-sensory approach to treating infertility, a disorder invested with concerns of gendered bodily access. It will be demonstrated that the recommendation of aromatic treatments for infertility allowed male physicians a means to negotiate the complex gender boundaries that restricted their access to women’s bodies. This article is available to read in full via open access. This entry was posted in Britain and tagged barrenness. Bookmark the permalink.